So what is this water chestnut of the Caribbean, you ask? 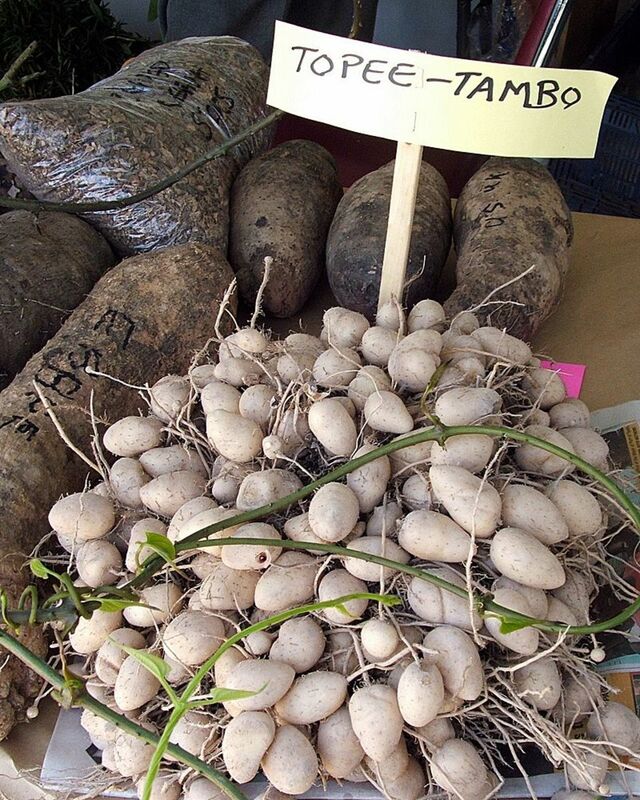 A tasty little root vegetable called Topi Tambo or as we call it in Trinidad and Tobago, Tipi Tambo. 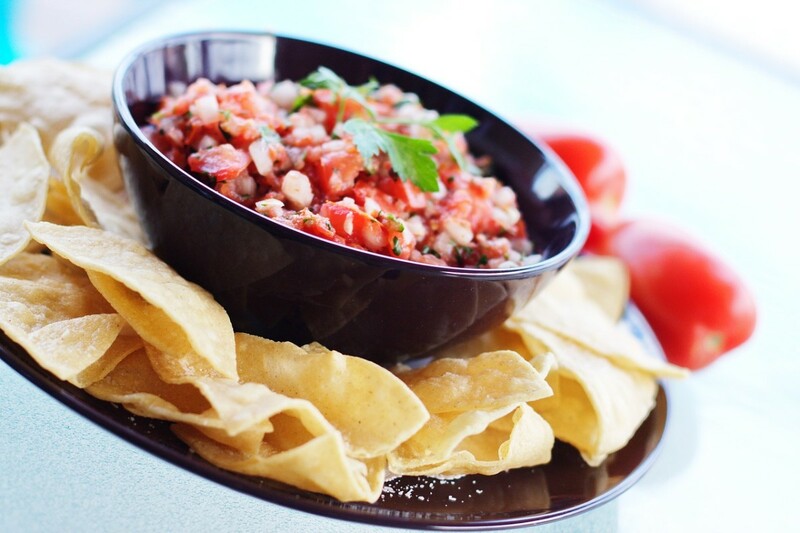 Salsa is popularly known as a sauce or dip for Mexican foods. It originated with the indigenous Inca Native Mexicans, along with the Mayans and the Aztecs, long ago and was made from the freshest local ingredients. 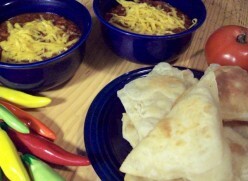 Veggie chili and sopapillas make for a wholesome meal. The chili is super easy to make, with only a few ingredients. Sopapillas make the chili simply heavenly. 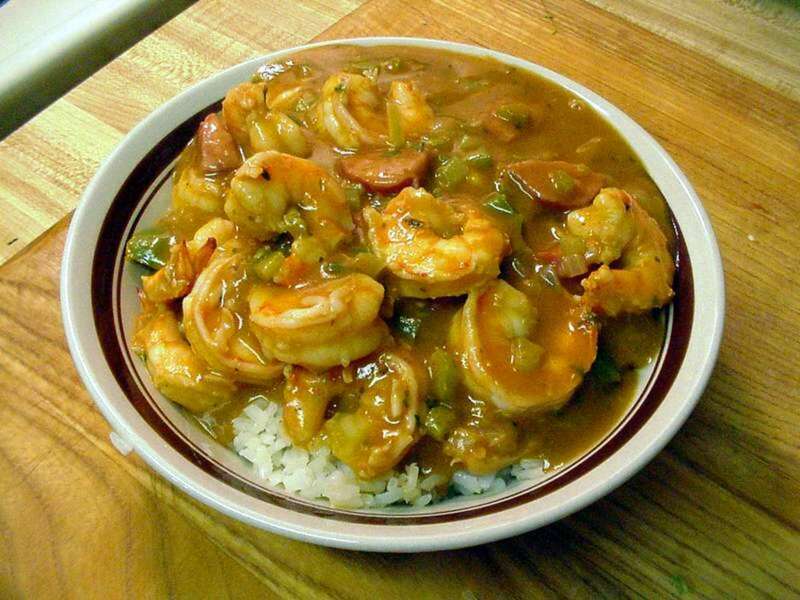 A vegetarian based Gumbo is traditional for Good Friday among cajuns. You can add shrimps or sausage if you like. Cajun Potato Salad and Skillet Salsa round out a great meal for good times, good friends, and good fortune. Hey, y'all. If you've always wondered how sweet sweet tea really is or what grits really are, then come on in, take off your coat and stay awhile. 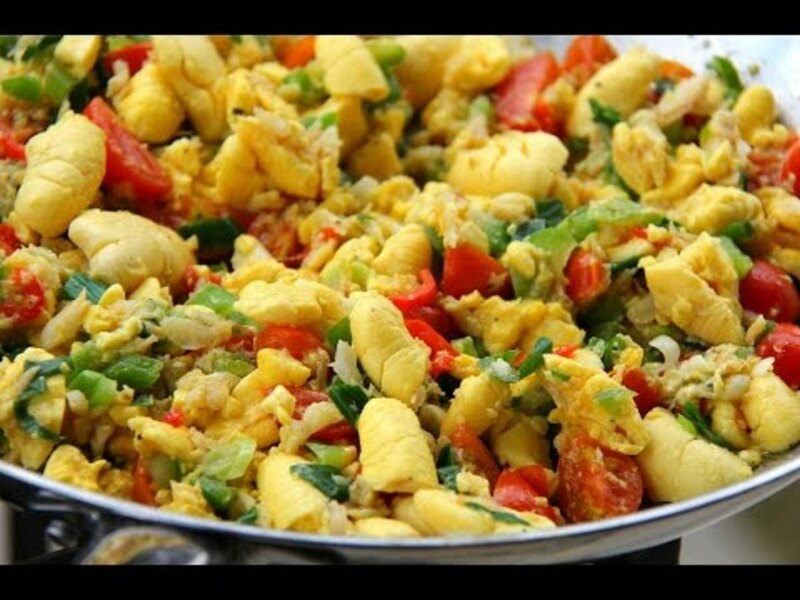 Caribbean rice and peas is a taste sensation, and with some leftover rice you can make this recipe in 5 minutes! 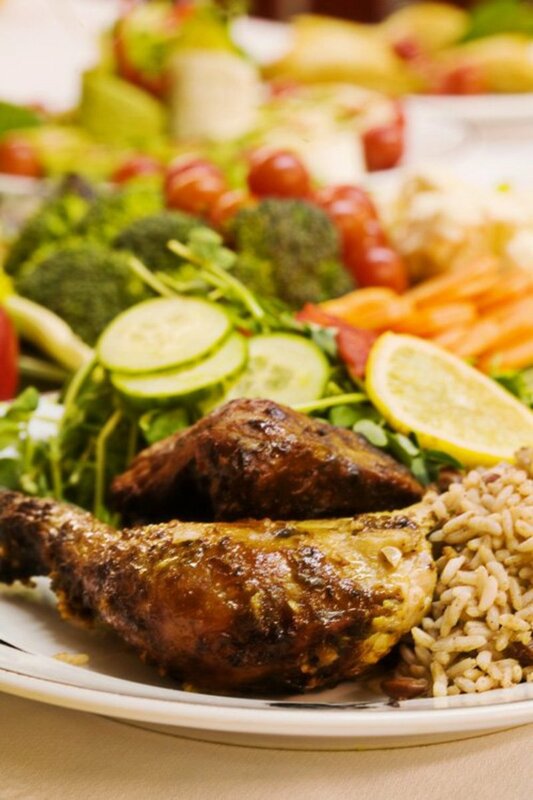 An essential side for Jerk chicken or any other Tropical meal. 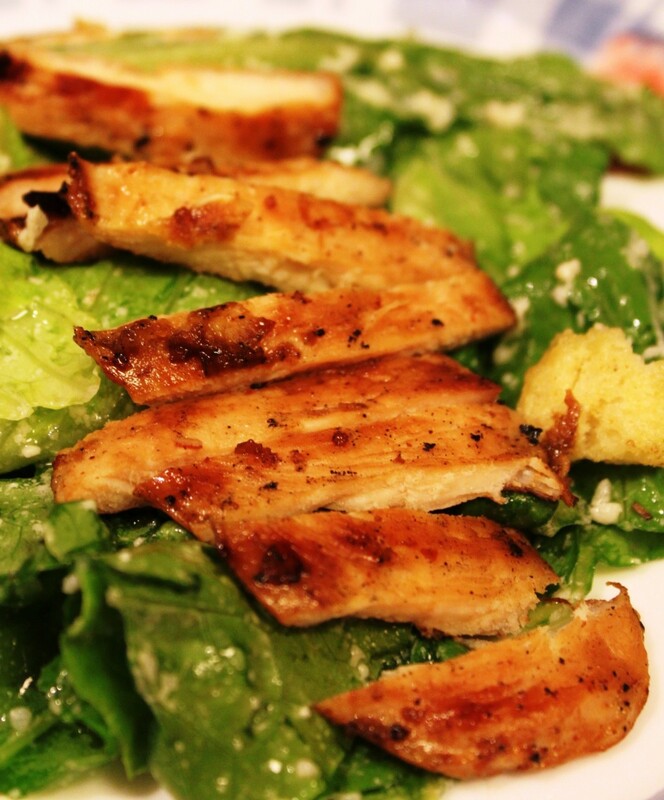 A recipe for classic, homemade Caesar salad, using garlic, anchovy, olive oil, lemon juice, and Romano cheese. 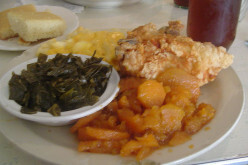 There is a mystique to Southern cooking and Southern Hospitality that is unmatched in the rest of the country. 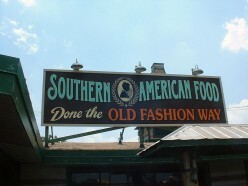 A guide to Southern cuisine. Known locally as The Rock, the island has its own unique food, but it would be a stretch to call it cuisine.